Looking for an Auto Part? We Can Help! 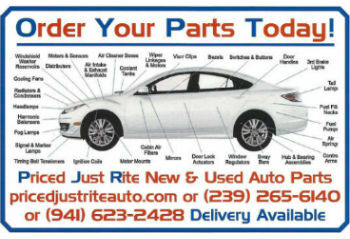 Priced Just Rite is the place to go for your Used Auto Parts & to Sell or Buy Used Cars. We will pay top dollar for used cars! Don’t Trade Your Car into the Dealer, We will pay you what it is worth!!!! When you are looking for quality used auto parts, Priced Just Rite is where you want to go. Priced Just Rite is conveniently located in Fort Myers. 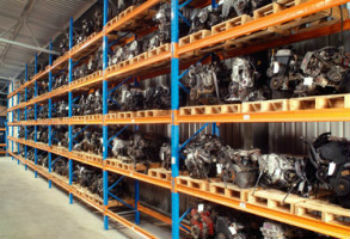 We specialize in used motors, transmissions, alternators, starters and air compressors. If you need it, we have it! 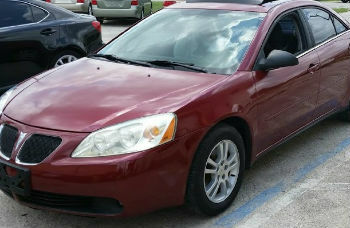 Priced Just Rite sells quality and dependable used cars. We also buy junk cars. Call today for all your used car needs! 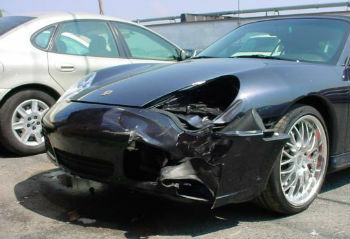 We carry a large selection of used auto parts! Why Choose Priced Just Rite ?